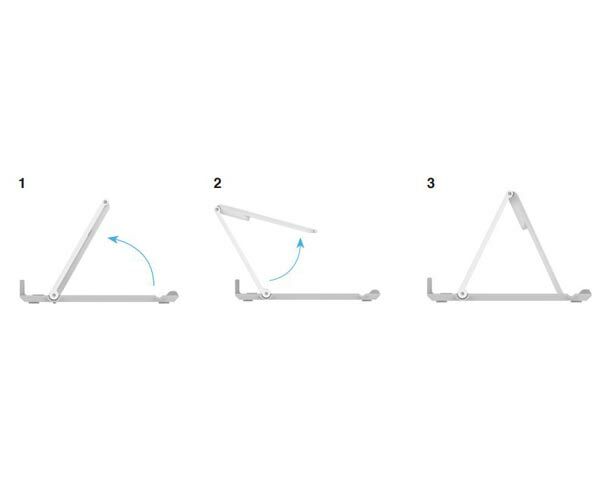 The Kanex Foldable iDevice is a small and sturdy stand - perfect for traveling, just fold and go. The Foldable iDevice works with both smartphones & tablets. This sturdy little stand can support your iPad or iPhone in both portrait or landscape mode. Whether you’re typing, gaming or viewing, the stand offers three adjustable angles so you can position it to your comfort level. The Kanex foldable iDevice stand is perfect for travel. Take it on the plane or when you’re out with the kids to watch movies hands-free. 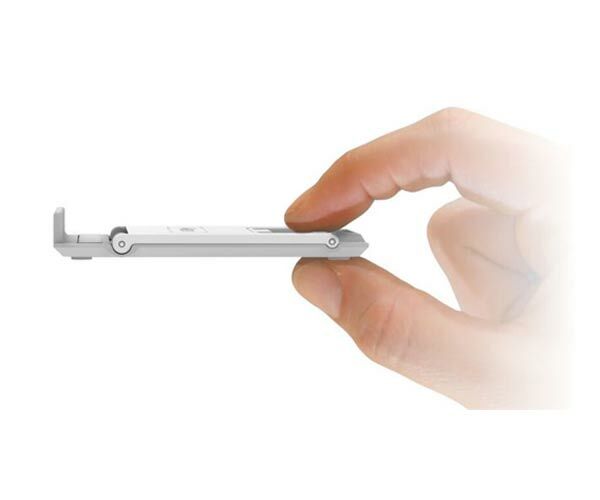 It’s slim, lightweight design fits in your bag or pocket and easily packs away when not in use.